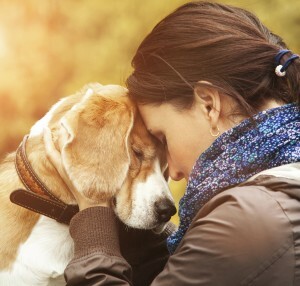 With Valentine’s Day behind us, it’s possible that you have realized that nobody loves you, like your pet loves you. This special someone in your life sleeps with you every night, loves you unconditionally, would never leave you, and greets you at the door each day with a slobbery kiss or cheek rub. In case you haven’t figured it out yet, we’re talking about your pet. Let’s face it – you have the cutest, sweetest pet in three counties! 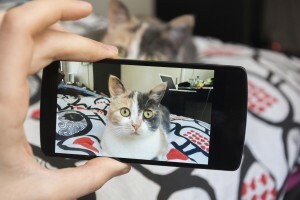 Beyond simply framing a few pictures at home, you may also have an interest in sharing your pet’s antics online or on one of Chicago’s many photography forums.